I have felt a little bored with blogging the past few years, it has changed so much and its become very 'samey' and competitive. I've never been one to follow the crowd, I don't feel the pressure of having to write about a particular topic or be a people pleaser. I set up my blog more than 10 years ago and have always viewed blogging as a hobby and a way of helping others. I like to keep things real and will always give my honest opinion. Recently I've felt inspired to start sharing posts on self awareness, self love and self development. 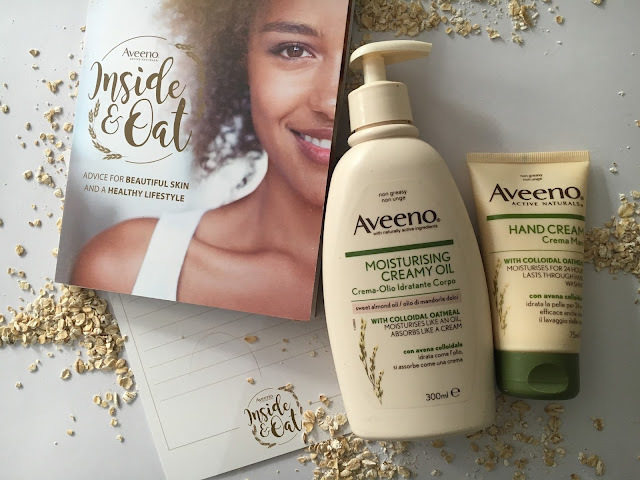 Beauty products can make us feel great & give us a confidence boost, but true Beauty starts from the inside. 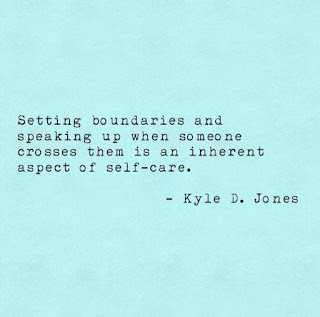 First topic I'd like to share is about creating boundaries. 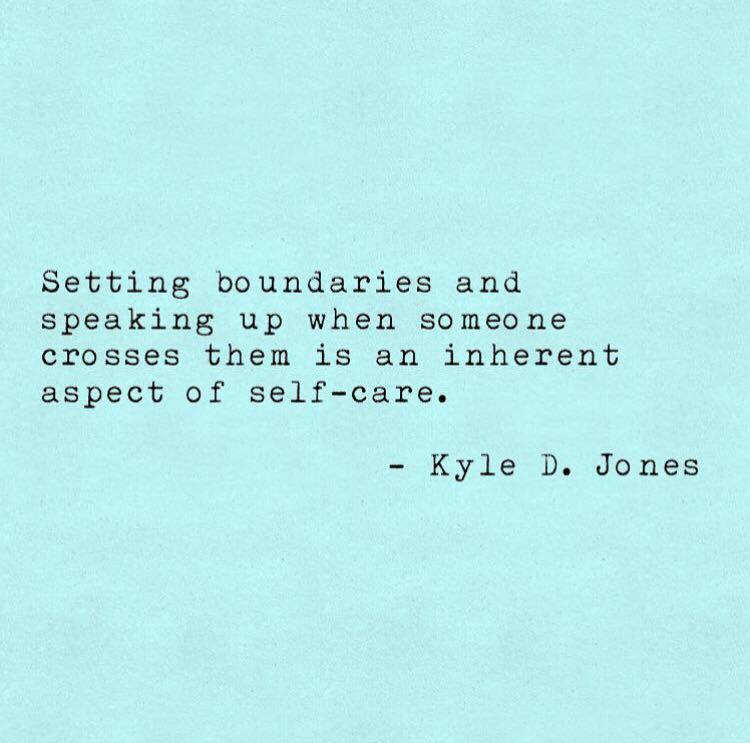 Healthy boundaries is something I have struggled with growing up. Being a caring person I tend to attract people that use me or take advantage of my kindness. I have realised recently, although I'm still very much caring and kind, I have much healthier boundaries, strength of dealing with difficult situations and I'm not afraid to speak up when necessary. • I won't accept anyone verbally abusing me. • I won't accept anyone physically abusing me. • I won't accept anyone emotionally abusing me. • I won't accept anyone making their feelings, thoughts and beliefs my responsibility. • I won't place my partner on a pedestal. • I will not live to please others. • I will take responsibility for my feelings/actions. • I won't put my partner's needs before my own. • I won't cheat on my partner. • I won't accept my partner cheating on me. If I find out, I have to respect myself by leaving or sign us up for relationship counselling. • I will end relationships on good terms. What are your boundaries for a healthy relationship? BFree has created the world’s first anti-ageing sandwich recipe, packed with healthy ingredients known to help combat the signs of ageing. The youth enhancing sandwiches have been created by Julie Montagu, health and wellness expert and The Future Countess of Sandwich, to address the nation’s obsession with looking and feeling younger. The anti-ageing sandwich (called ‘Roll Back The Clock’) only uses ingredients that can help combat the signs of ageing. These include a gluten and wheat-free BFree Multigrain Wrap (containing a combination of buckwheat and amaranth, both of which support cell repair and combat wrinkles), spinach (the richest vegetable source of antioxidants, known to slow the ageing process), sweet potatoes (loaded with beta-carotene, which helps to prevent the damage caused by free radicals, which age cells over time) and sun-dried tomatoes (bursting with lycopene, that can strengthen the skin by preventing the breakdown of collagen). To celebrate these new sandwiches they were on offer from 14th-16th of March at The Sandwich Spa, the only place in the UK where people can choose from the brand new menu concept offering sandwiches paired and served with complementing beauty and wellbeing treatments. 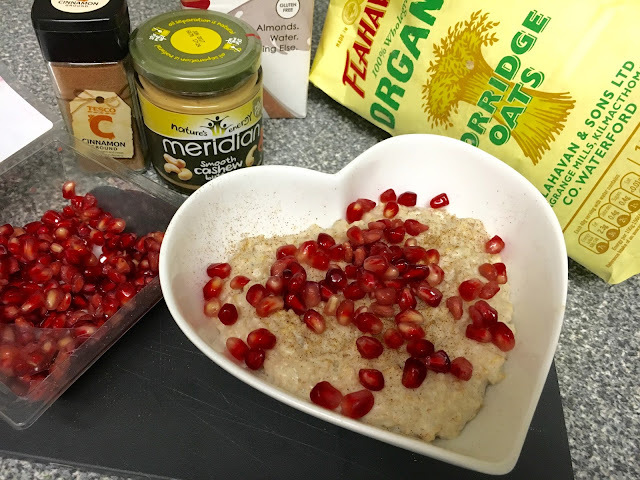 Mindfulness Bites, a mood-enhancing sandwich – served with a session of mindfulness using uplifting and mood enhancing scents. B.L.T (Beautiful, Long, Tresses), a wrap with hair conditioning and strengthening properties – served with a scalp boosting, antioxidant oil loaded head massage. A Slice of Energy, an energy boosting meal – served with a comforting and anxiety easing neck, shoulder and back massage. 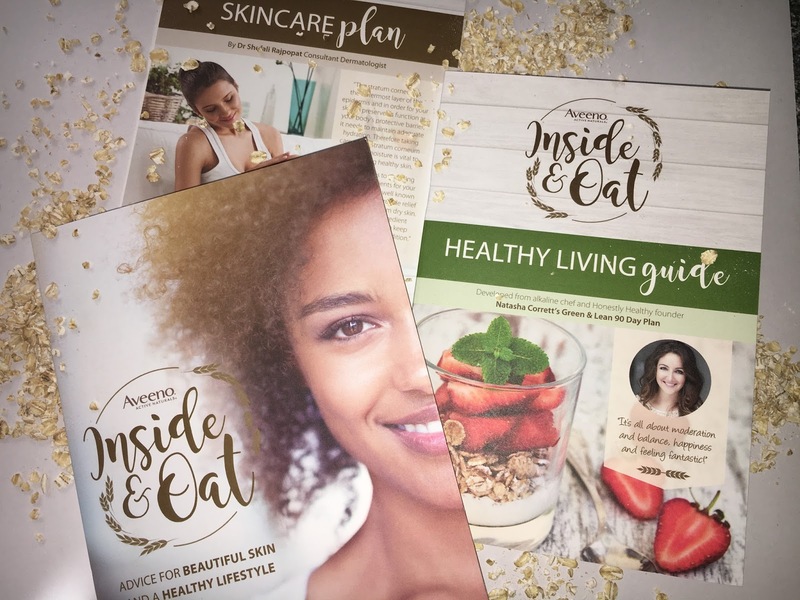 Good Gut Club, a bloat-preventing pitta pocket – served with a skin conditioning and inflammation reducing full body wrap. Julie says: “My one piece of advice is always: you are what you eat." 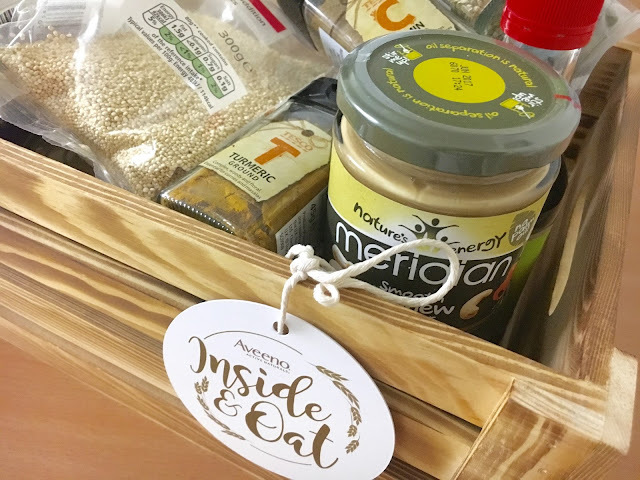 BFree aims to make a healthier life easier by providing a fantastic alternative to everyday baked goods, packed with quality ingredients that people can trust, and that are suitable for the whole family. Freebie Alert: Clinique Take the Day off Cleansing Balm! Just a heads up that Clinique are offering a free mini 15ml pot of their 'Take the Day Off' cleansing balm on 25th and 26th May! Just head to the Clinique counter at John Lewis to take advantage of this freebie* and there's no purchase necessary! 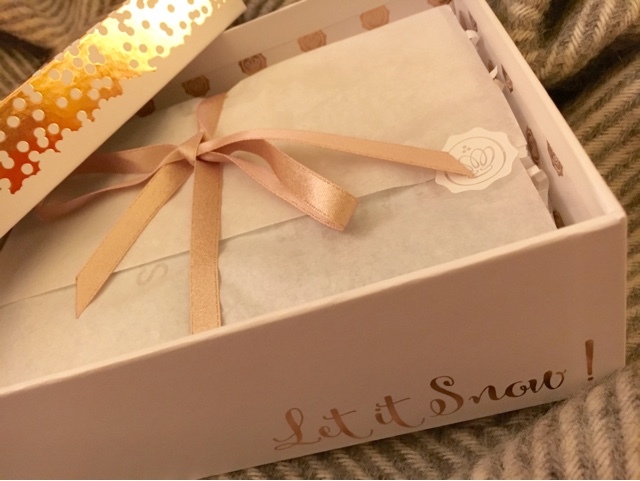 For the festive season GLOSSYBOX has launched a Rose Gold Edit in collaboration with Beauty Blogger Really Ree. This eye roll on promises to instantly soothe and hydrate delicate skin so handy to have during the party season. The cooling gel leaves the most tired of peepers looking refreshed and radiant. I have not heard of this brand before and this eye product is pricey so I'm excited to try and I have high expectations! This product leaves a gorgeous glow to the skin and is perfect for strobing and highlighting cheekbones. The highlighter is powered by organic chia seed to hydrate and silk peptide to promote skin suppleness and elasticity. 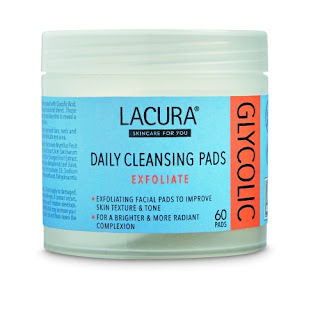 The product is formulated without mineral oil and doesn't use parabens or phthalates. 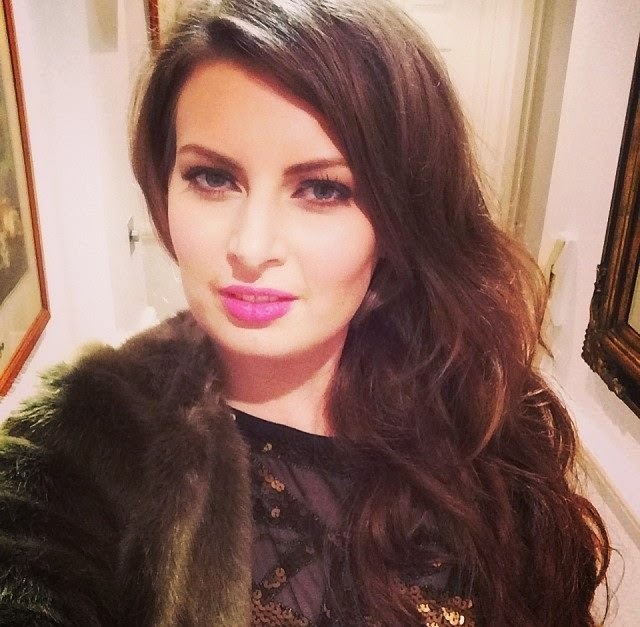 This product is perfect for the party season. This hybrid oil/cream ensures your complexion stays nourished and protected all winter long. This product contains an indulgent blend of essences from 280 petals! I am really happy to recieve this product as Darphin is a high-end luxury brand with an expensive price tag and this is a product I have not yet tried. 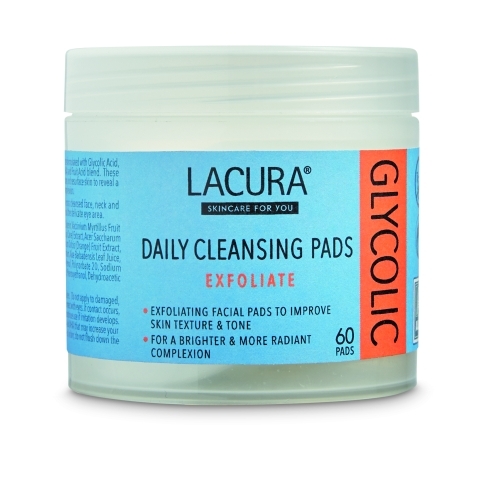 This generous sized sample is perfect to use when travelling or a weekend away. These quick beauty fix nail paints have been developed by the team behind Cowshed. Long-lasting, quick drying and with a super glossy finish I'm looking forward to giving myself a cheeky mani with this pink 'candy shop'! This liquid lipstick gives you the coverage of a lipstick with the shine of a gloss, making for the perfect addition to your makeup bag this Christmas. I haven't tried any lip products from this budget friendly brand before, but I am a fan of their mascaras so I have high hopes for this! As a festive treat there is an extra product to try this month. This mask is an absolute skin saviour during the party season, because they hydrate and pep up pre-party skin and rescue tired 'morning after the night before' complexions. I received 'Red Carpet Ready' I'm excited to try this as each sheet mask is soaked in 30ml of the vitamin-packed serum - the equivalent to a full bottle! 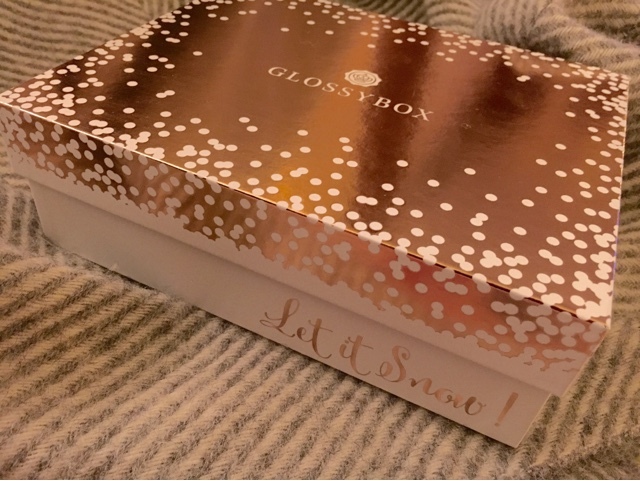 I adore the theme on this limited edition GLOSSYBOX and it contained five full sized products of which I haven't tried before! I have totted up the value of the products and it comes to £74.49 which for £10 (plus £2.95 P&P) is fabulous value! 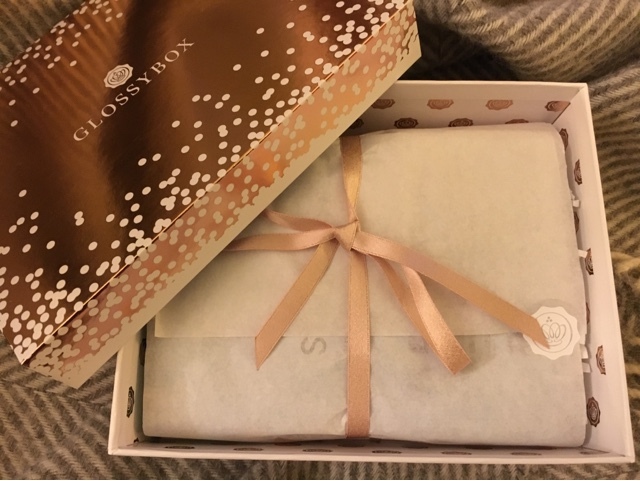 You can find out more and order your own GLOSSYBOX here. 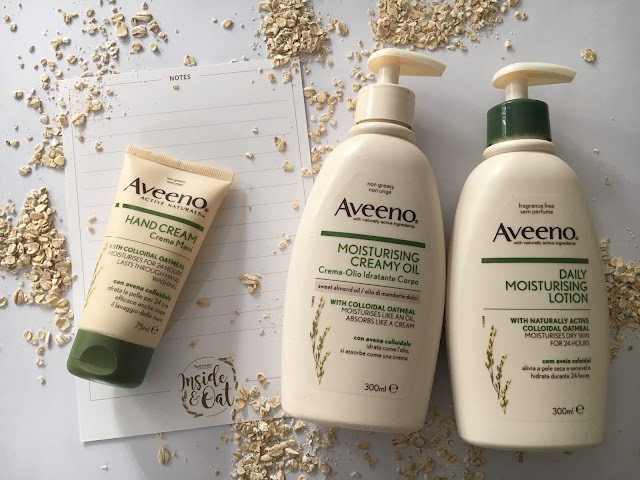 This would make a lovely gift for a beauty loving friend. Looking for the perfect monthly treat? 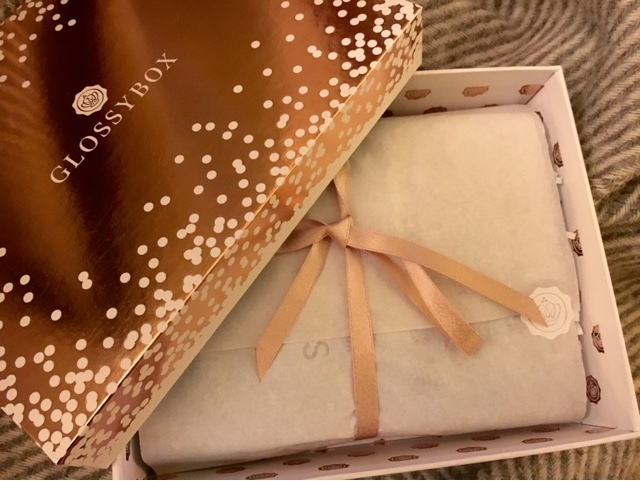 Indulge yourself with one of GLOSSYBOX subscription offers. Choose from a three, six or twelve-month subscription, or why not purchase it as a gift for a beauty-loving friend? What do you think of this special edition box?